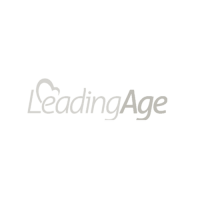 A visitor’s first impression is an important part of creating a first-class community feel. 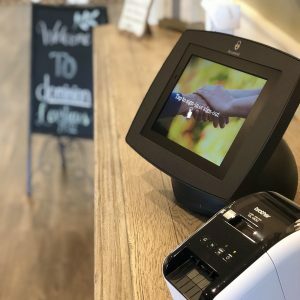 With that said, an easy way to enhance the visitor’s impression is by replacing the visitor sign-in books with a tablet-based sign-in process. Say goodbye to paper log books. 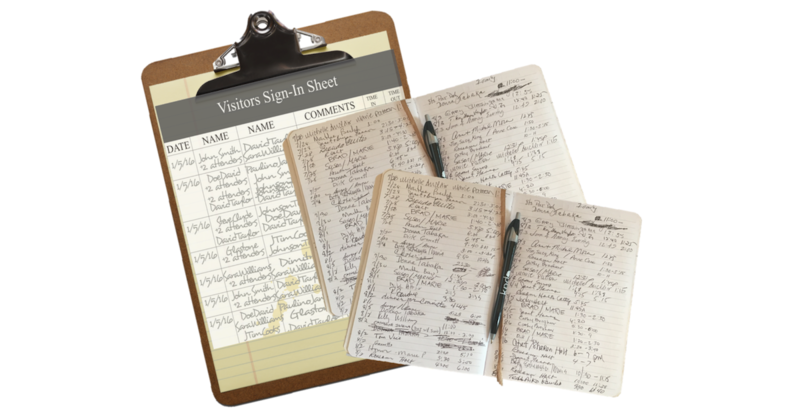 Having a sleek touchscreen tablet to sign-in visitors as opposed to a paper log books can instantly show visitors that details and visitor security matters. Keep your front desk organized. 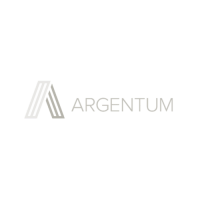 With Accushield, each guest that signs-in will automatically receive a customized printed name badge. Not only will your staff easily be able to identify guests who are visiting, but will also be able to refer to them by name. 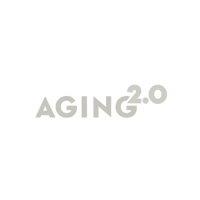 Using someone’s name undeniably makes a guest feel remembered and welcome, thereby giving them a sense of familiarity when visiting your community. 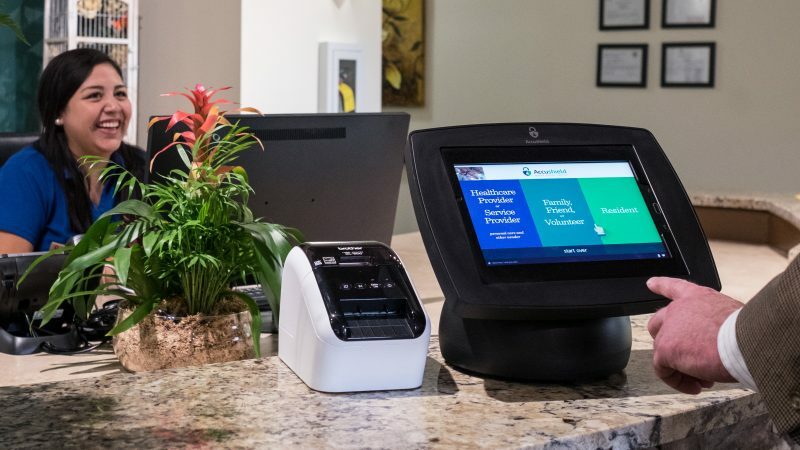 By utilizing the Accushield visitor management system, your front desk staff will have an additional tool making them more efficient and organized when it comes to managing visitors, vendors, and third-party caregivers. In summary, first impressions matter and replacing you visitor sign-in books at the front desk with Accushield is a great place to start. 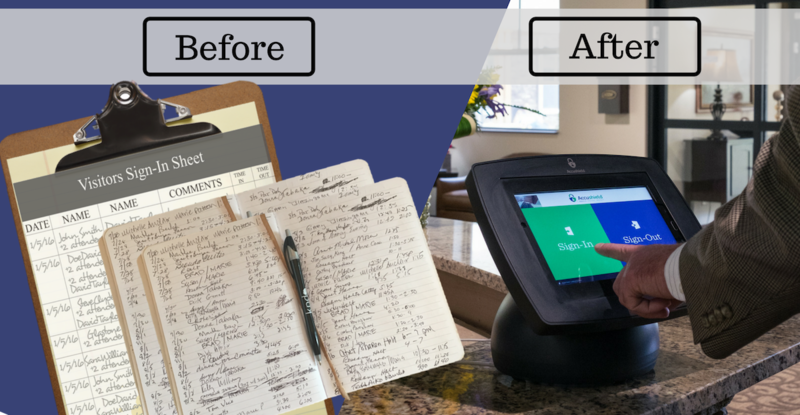 Touchscreen visitor management designed for senior living communities. 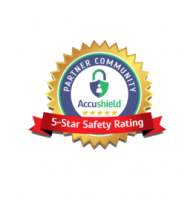 Accushield, the best visitor management system for senior living communities.